Msgr. Esseff reflects on the life and teachings of St. Padre Pio. 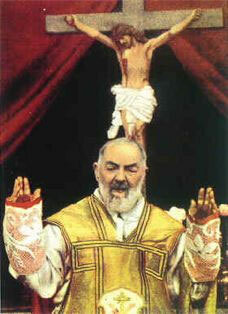 He shares personal stories from his relationship with St. Pio. AMEN! Stay with me LORD. You are my existence. Let me be your loving , beating heart in this world. Wonderful! Praise the Lord !